Christ the King was delighted to run our second, daylong event, with Unloc Enterprise Academy which was held for students wanting to consider alternative progression routes. 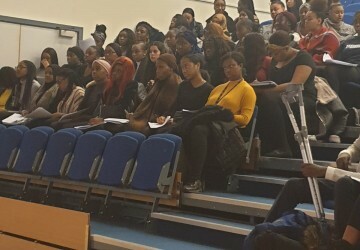 The Unloc Enterprise Academy programme was designed to inspire, motivate and develop the mind-sets of young people. 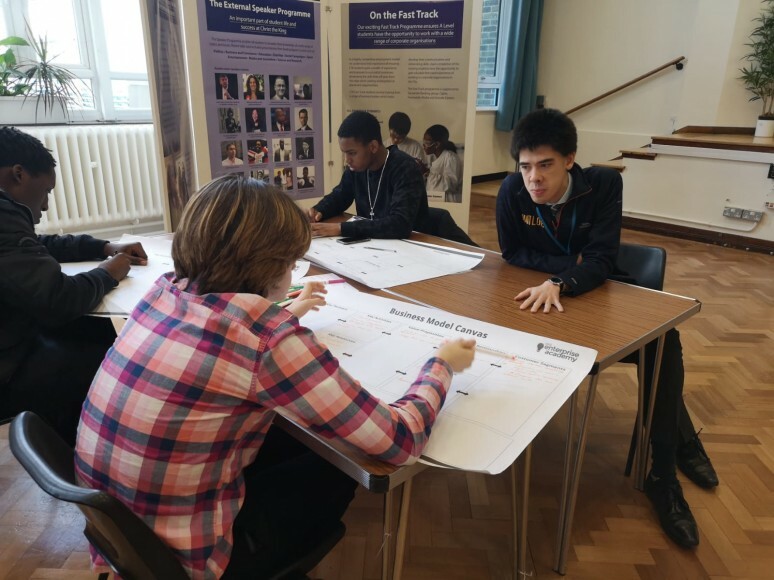 The day helped to develop students skills in setting up and testing their own business ideas as well as exploring future apprenticeship opportunities. 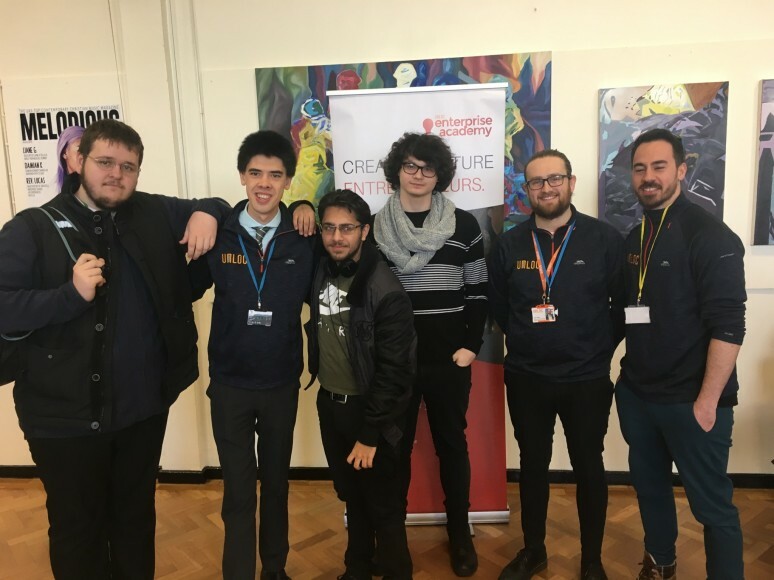 Unloc started in 2011 as a small Portsmouth community project run by Hayden Taylor and Ben Dowling who were young entrepreneurs that wanted to see students getting more engaged with local decision makers. Their aim is to help create a highly capable, actively engaged and civic minded generation of young people.